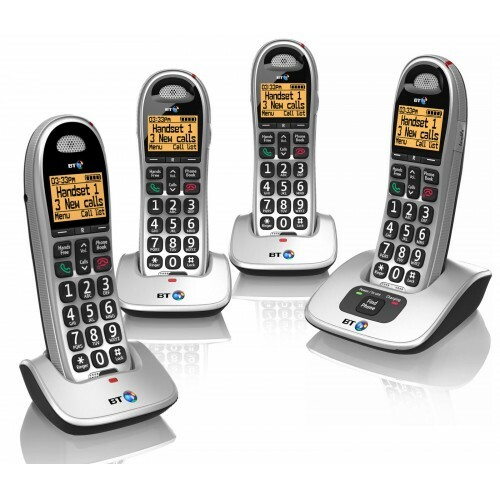 The BT 4000 was designed with elderly users and mind; as such the handset has been shaped to make it easier to grip and is equipped with larger buttons, backlit display, and an amplify button for extra loud volume. Further benefits of this user-friendly set of home cordless phones include: Call Blocking, Hearing Aid Compatibility, and a ‘Do not Disturb’ mode. 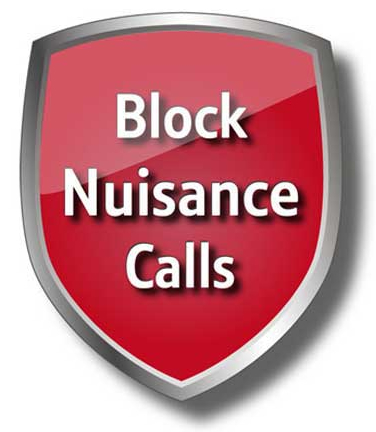 The call blocking features of the BT 4000 Quad enables users to prevent receiving calls from international and witheheld numbers, as well as up to 10 specific numbers that you can blacklist. And for guaranteed peace and quiet, there is a ‘Do not Disturb’ feature, which can be turned on to silence the ringer for all incoming calls except for VIP assigned contacts in the phonebook. The phonebook has a memory for up to 100 name and numbers, which is automatically copied to all handsets so that it only ever needs to be updated once. The menus are clear and easy to understand, whilst the larger buttons and overall design of the BT 4000 has been optimised for ease of use and comfort. Solid; easy to set up and use. Don't be put off by the suggestion that this is somehow for the elderly and infirm because the buttons are big and the characters (on both the buttons and the screen) are easily readable. This is an ergonomically well-designed phone and these are features anyone can benefit from. I've only had it a week and I'm very happy. If there is a con, it is that the line cord is really too short (about 6 feet) and not compatible with the longer line cord from my old BT cordless set.